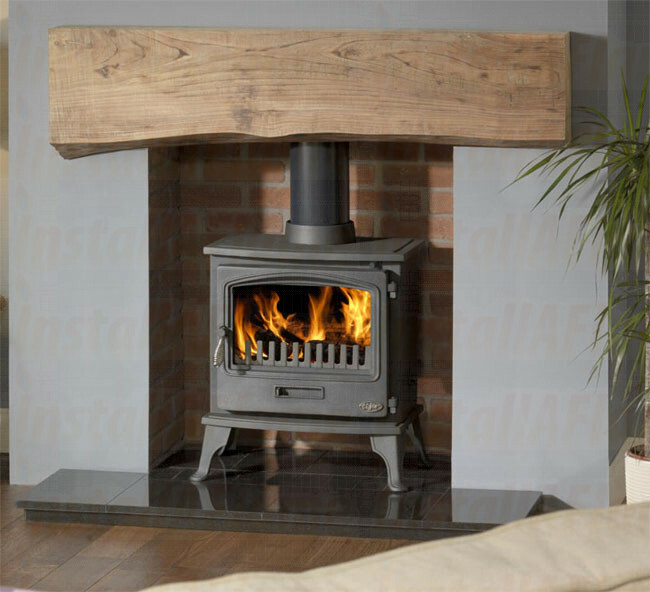 Tiger Cleanburn Woodburning Stove Package! 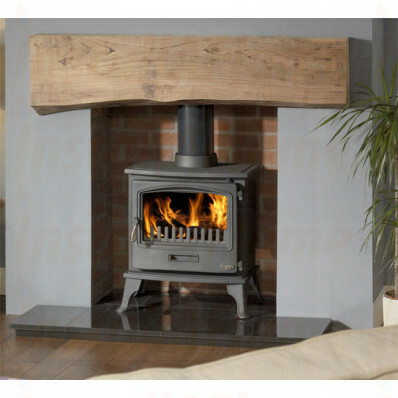 This Cleanburn model is identical in appearance to the standard Tiger it replaces (Tiger plus) and is more suitable for use in Smoke Free areas. Only wood and smokeless fuels are permitted for clean burn use.